Listing rescue costs from just $149. Book your free listing review with one of our eBay certified team members, and discuss the best options for making your store eBay policy compliant. Since October 2017, Google Chrome users will see the message "Not secure" in the browser's address tab when they visit HTTP pages and HTTPS pages that include HTTP content. Other web browsers will likely follow suit and make similar changes in the future. 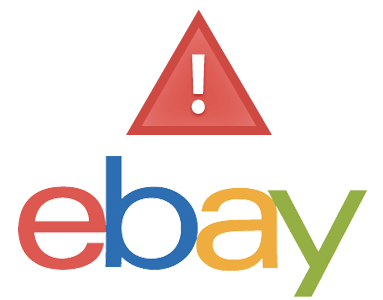 eBay pages are served via HTTPS, however if sellers have used non-secure HTTP content (such as images), Google Chrome still considers the page in-secure. From January 2019 eBay will block access to none secure, none HTTPS pages. To ensure that your buyers don't see the "Not secure" message when using Google Chrome, eBay is making a change to how desktop users view such content in item descriptions. Listings with HTTP content will have a button reading "See full item description" - creating an additional step for your buyer. HTTPS compliant listings will continue to be shown as normal. Frooition eBay designs are already HTTPS compliant, and will not be affected. If you have a non-Frooition eBay design and need help making your listings secure, contact us for a free listing review. 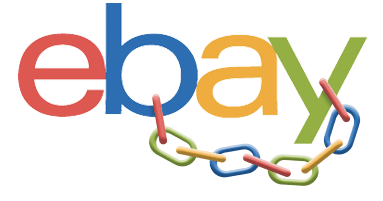 eBay's links policy states that sellers are no longer allowed to share contact information in item descriptions, images or eBay Shops. This policy applies whether the link is clickable or not. eBay sellers need to remove contact information from both active and new listings. This includes information included in images such as phone number, email, or even a store physical address. 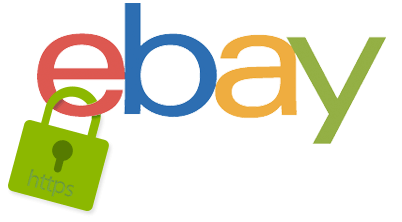 eBay messaging tools, such as My Messages or Best Offer, make it easy to communicate with customers and create a clear record of interaction in case of disputes. Product videos, e.g. reviews, product demonstrations or installation. Any links which take you to another page on eBay are fine, and updates to eBay's links policy do not affect externally hosted pictures and CSS media files. Any permitted links cannot direct customers to pages that encourage people to view, search, or purchase items off-eBay. For the links that you are permitted to use in your listings, the target="_blank" attribute must be used in your HTML item description. We recommend you have your compliant hyperlinks updated, and non-compliant links removed at your earliest convenience, to avoid disruption to your listings. 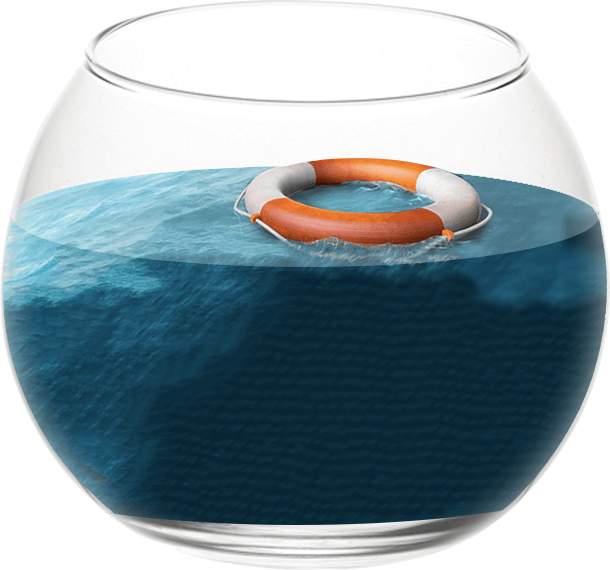 If you have multiple listings with links that need to be changed or removed, contact us about listing rescue. Active content can be removed manually. But this is a time-consuming process. We experimented, and even for the most confident coder, editing 1,500 listings would take 85 hours. For sellers with just a few listings, this may be an option, but for those with hundreds or thousands of listings, manual removal would be a huge undertaking. For eBay stores who do not have a Frooition design, we have launched a listing rescue service. This automates active content removal, massively speeding up the process. It saves you the time of manually trawling through your listing&apos;s code, and prevents any possible mistakes for those less confident with coding. Contact us now to speak to one of our eBay certified team members, and discuss the best options for making your store active content compliant.